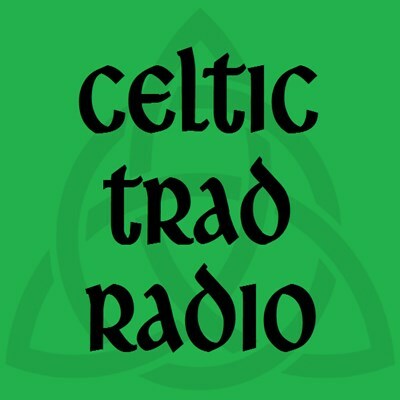 Celtic Trad tunes above and beyond the usual mix of pub songs, and no "new age celtic" here. Just real trad, new and old, from pure drop to more contemporary, but always well within the traditional realm. Let us know what you think and what you'd like to hear!